In a sauce pan, heat sugar and 1 cup water until sugar is dissolved. Pour lemon juice into a pitcher and add the remaining 5 cups water. Add the heated water and sugar to the pitcher, along with the food coloring and stir. 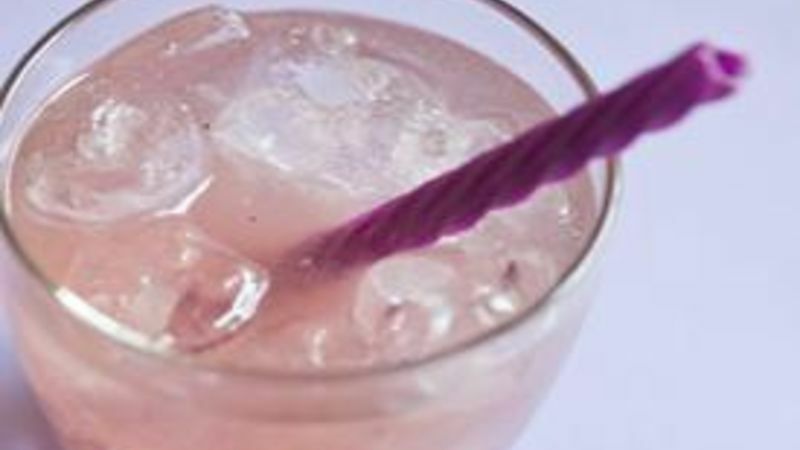 Serve over ice with a grape Twizzler as a straw!